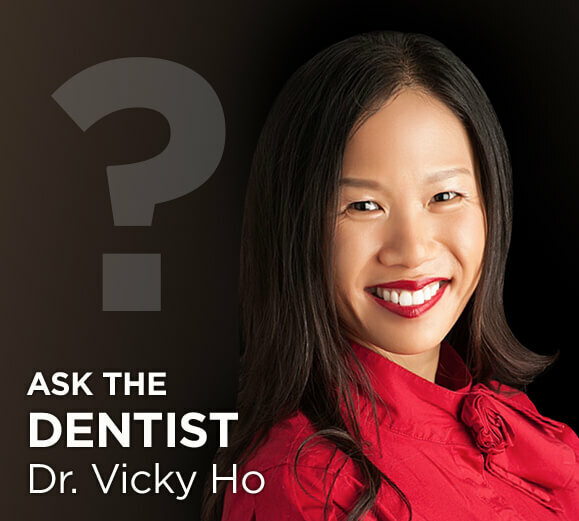 Dr. Vicky believes in giving back to our local community and the world as a whole. Since 2007, she has worked annually with the Rotary Club and Roscoe’s Thai Projects, and in 2012 built classrooms, a kindergarten, a toilet block, and a canteen as part of those partnerships. Additionally, she has provided dental care to students in the Chiang Saen and Chiang Rai districts, as well as to remote Cambodian villages, and has supported orphanages in Chiang Ray and Myanmar. Smile Design Studio counts it a privilege to support these communities and to help provide them with adequate educational facilities. Many youth in rural Thailand must learn in drab, dark classrooms where basic materials (e.g. paper, pencils, books) are in short supply. We believe our educational contribution will echo down the years, empowering children to reach their fullest potential and to impact future generations. The happy smile makeover faces that you see here are real photos taken using our digital camera. Not stock photos. Why did we build Baan Nai Fan (“Room for Dreams”)? For the sake of five young Thai boys. It’s a massive understatement to say that these children grew up in difficult circumstances. Ranging in age from seven to twelve years old, they were squatting in an abandoned pig sty behind their school so that they could have an opportunity to learn. Their home villages were three to four hours away by foot, and poorly maintained roads made vehicular transportation impossible. So they would bring enough food to last seven stays and stay a week in the sty with the older boys looking after the younger. We built a basic dormitory for these boys so that they could have a roof over their heads and a clean floor to sleep on. What’s more, we installed electricity and a fan. Those may seem like necessities to us, but for the boys they were pure luxury! The dormitory contains ample room for many children who cannot afford to travel to earn an education. Now that many more will be able to better themselves in future. We called the dormitory Room for Dreams because we hope it provides something more than simple shelter. We want the children who dwell there to have big dreams. Dreams for a life beyond mere subsistence. Dreams for success and happiness and days bursting with promise. As a family, we have dreams of our own. We yearn to make a difference to others, and our projects with the children of Chiang Rai have helped us fulfill that desire. We count ourselves blessed that our jobs not only allow us to change the lives of patients, but to participate in worthy projects such as these. "11 things You Should Know About Cosmetic Treatment" offers exclusive answers to all you need to know about cosmetic dentistry! To receive your copy, fill out the form below.